“The Living Room Sessions” In-Home Bible Study: This is a small group that meets weekly at Amber Britner’s home for fellowship, music, and Bible study. 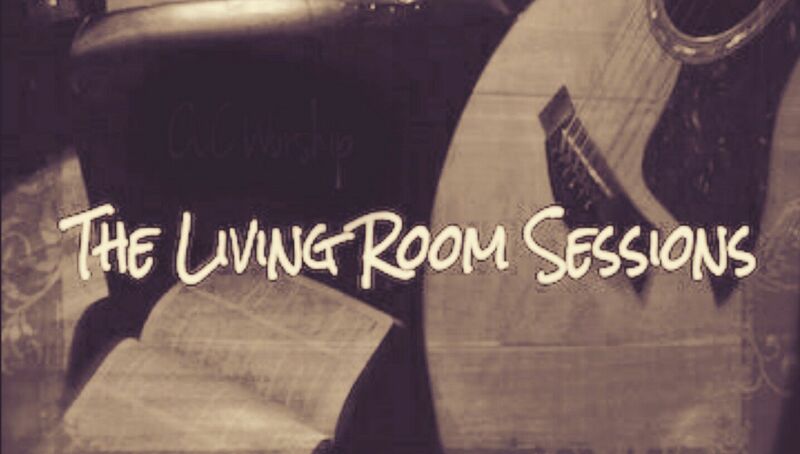 We meet Fridays at 7pm. Let us know if you would like to join us! 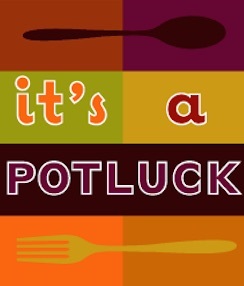 “Potluck Small Group”: Meets Every 2nd Tuesday of the Month 12pm-1:30pm: Connect, Socialize, and Enjoy Delicious Food!